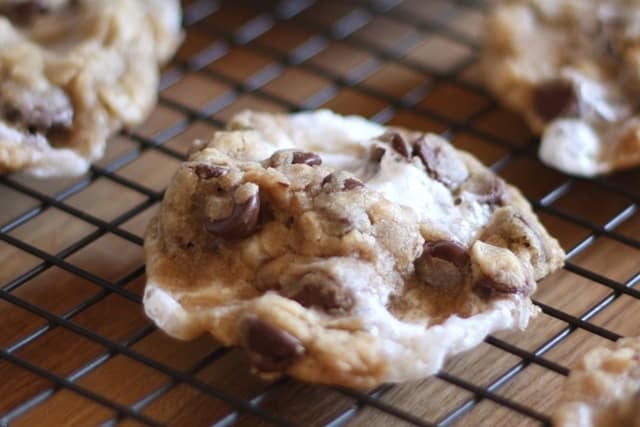 our favorite chocolate chip cookie, the I Want To Marry You Cookie. 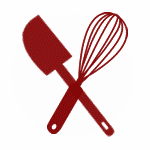 The cookie dough can be made with the traditional recipe or with the gluten-free version. They are both delicious. These cookies were inspired by the abundance of Homemade Marshmallows in my house and a desire to make something fun for the kids. Were these cookies messy? yes. Difficult to make? Moderately, but really not too hard. More time consuming that the average scoop and bake cookie? It did take a little longer to make these, but the fun of a gooey marshmallow filled chocolate chip cookie was well worth the effort. Set a plate or tray next to the bowl of cookie dough. Scoop a 2-3 tablespoon size ball of cookie dough and place it in the palm of your hand. Make an indent in the center and press the marshmallow piece into it. Smooth the dough around the marshmallow and then place the ball of cookie dough onto a plate or tray. Once the cookie dough has all been stuffed with marshmallows, place the balls of dough into the refrigerator to chill for at least an hour. Preheat the oven to 325. Place the cookie dough balls onto a parchment or silpat lined tray (this is required, or the cookies will stick to the tray). I only placed about 8 cookies on each full size baking sheet. These cookies will spread out a good bit. Bake for 12 minutes. Remove from the oven and leave them on the baking sheet to cool completely. 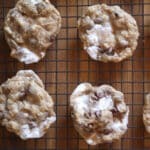 If you are using parchment paper, you can simply lift the parchment paper at one end and slide it onto a cooling rack. Do not attempt to move the individual cookies off the sheet until they are completely cool. When they are completely cool, store them in an airtight container. Enjoy! You know I have to try these... I LOVED the I Want to Marry You cookies... these have got to be as good if not better!!! I'm curious about the name and attracted by your pictures. Lovely! You are so creative - what a great combination of flavors. They looks great! I was surprised at how easy it was to make marshmallows, definitely a different texture. 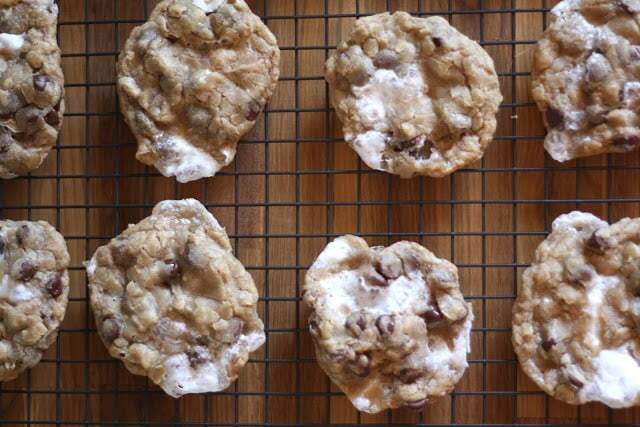 I like this cookie idea, kind of like tin roof sundae ice cream but in a cookie.